This was my first build for myself, and was built using entirely gig money from various music groups I play in. This computer is used for gaming, streaming(hopefully with an internet upgrade), and various schoolwork and music arranging. 6 cores, 12 threads with a pretty awesome graphics card plays everything I want to at 1080P Ultra on any game that I play 60FPS+. 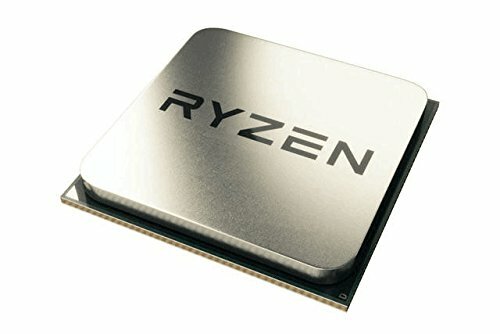 Best bang for the buck processor on the market at the time of this build. I currently am running it at 3.85GHZ on 1.30V stable after a few hours of stressing. With the Spire stock cooler it maxes out at 75C, it is mostly quiet even when at full speed however it does have a bit of coil whine. I do plan on adding an AIO to push the Voltage higher. This was one of the last items I settled on and set the white and black theme for the build. UEFI is simple to use and easy to flash. Otherwise, it could use one or two more fan headers, with only four it might be hard to run a loop without a fan controller. mATX with the best options, White leds don't really matter to me but I will add a strip in later. Looks great has a good amount of capacity. I could not get this to cold boot to 3200, only 2933. I could do a soft boot and run anything at 3200 but if the system powered all the way down it would fail to boot. Great for boot drive, 6-10 second boots, runs a little warm under the graphics card. Beautiful card, haven't had much time to dial in an overclock yet. This cooler design is definitely overbuilt for the 580 and never gets very warm at all. Little bit of sag even with a reinforced PCIe slot. This case was a blast to build in because of how far it can be taken apart. I did settle on the vertical setup, and I thought cable management wasn't too hard but if you were to do a custom loop it would have to be creative. Power supply bracket was a pain and probably not necessary but I did it for sake of completion. Cables were all black and of a manageable length. The capacity of the supply is pretty high for the system but it was a gift from my girlfriend and she got to install it with me for fun. Thank you, it was a lot of fun to do. If I get rich I will totally try to do a custom loop in it as well. Trumpet: In Mariachi and jazz groups. 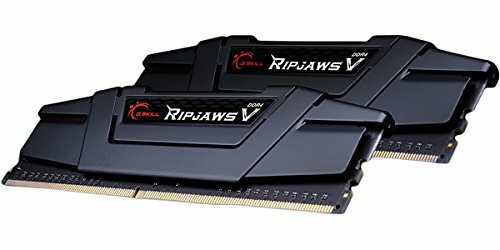 Damn, you got some damn good deals to get this build under 1000 dollars. Props dude. Also, isn't there a black version of the board that would've mixed better with the case? Nice build though. Well, It was hard to find an mATX board that wasn't the gamer red aesthetic or lacked features I wanted. So personally I just don't like black and red so that played into it. Sweet build. I'm just curious as to what coil whine means? Its kinda a high pitched noise, a little similar to when a brake pad wears out. I don't know how else to describe it all I know is that if I'm not sitting in silence I don't notice it. Yesterday bought a 25in ultrawide. Ill update the page once I get the watercooler and new keyboard as well. How do you feel with the motherboard and overclocking? I'm looking into the board, but I've heard a few bad things about the VRM getting too hot. I have had no problems with Motherboard temps whatsoever, even when pushing the voltage to 1.4. My chip can almost reach 4GHz stable but is good at 3.9. Alright thanks, I was looking at getting the board and overclocking a R7 1700. 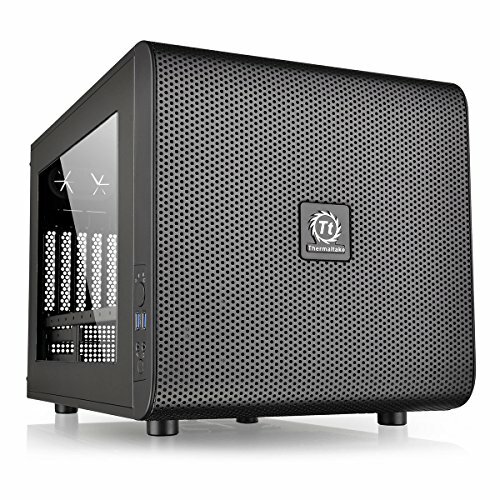 I advise going for an ATX board unless you intend on the form factor of mATX. Right now they are more well built than the mATX boards, also they tend to have more features for the same price. I did mine the way I did because it is also a LAN party PC. AMD? Fridge? In the same sentence? What kind of tomfoolery is this? Uh, it's Ryzen. Not an FX or A10 or X4. Ryzen actually stays cool (and isn't an oven). ;) My fun little joke. 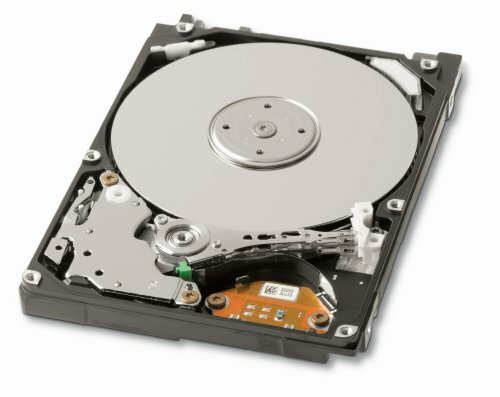 Honestly I think It might be the old HDD after some time using it. I have gotten used to it at this point and wear headphones most of the time as well. But I mounted it in a terrible place and should have mounted it in the 3.5 bays rather than the ssd mounts. When I install a new cooler I will probably change the position. Honestly this is a year from the build and just saying that the build looks very nice and clean. 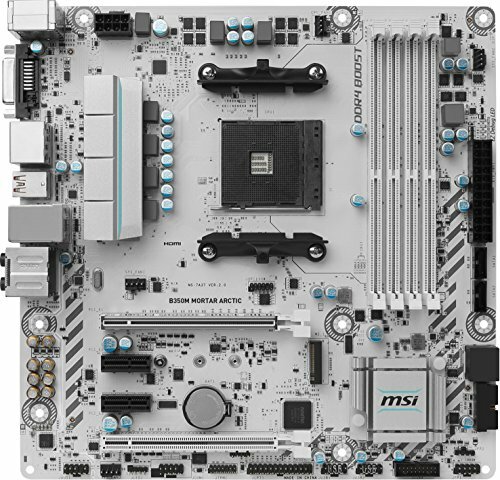 But one thing that really caught my eyes is that the mobo is white while everything else black. Really dampens the white motherboard which I say looks very nice. You should try spray painting some of the parts on the case like for example if the expansion slots are not one time use take those off and spray them white. Or check out the NZXT H400i cases. 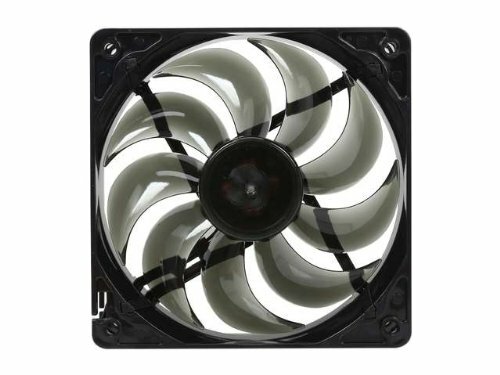 Nzxt have several colors for them and I personally love the looks and airflow is also good. I don't have problems playing on a 2560x1080p display on any game I play on it and multitasking is amazing. Nice build but not sure why you went for a standard ssd m.2 instead of an nvme. The speed of it will be identical to a regular ssd.